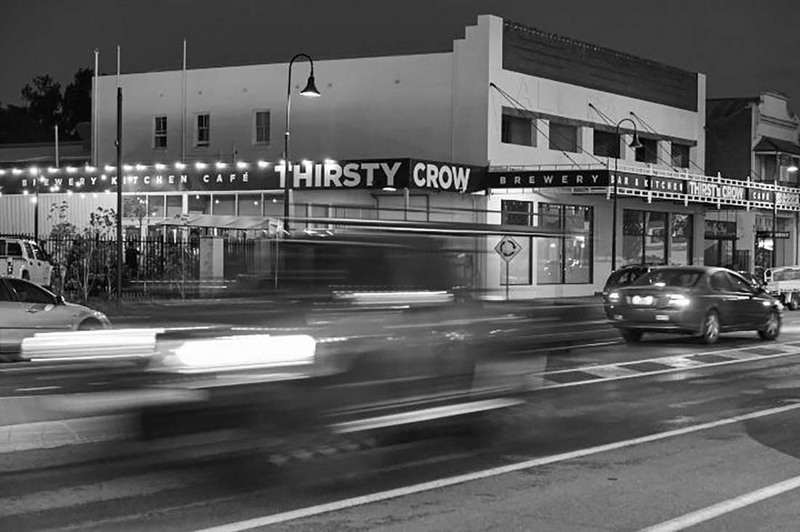 Thirsty Crow Brewing Co. is a unique environment available for your conference or function. Our new location in Wagga’s CBD offers three unique areas which can be utilised exclusively for your function requirements. Tours of the brewery are also available. Call us directly to arrange a site inspection or discuss what we can offer. Wi-Fi, a microphone and audio visual equipment are also available.